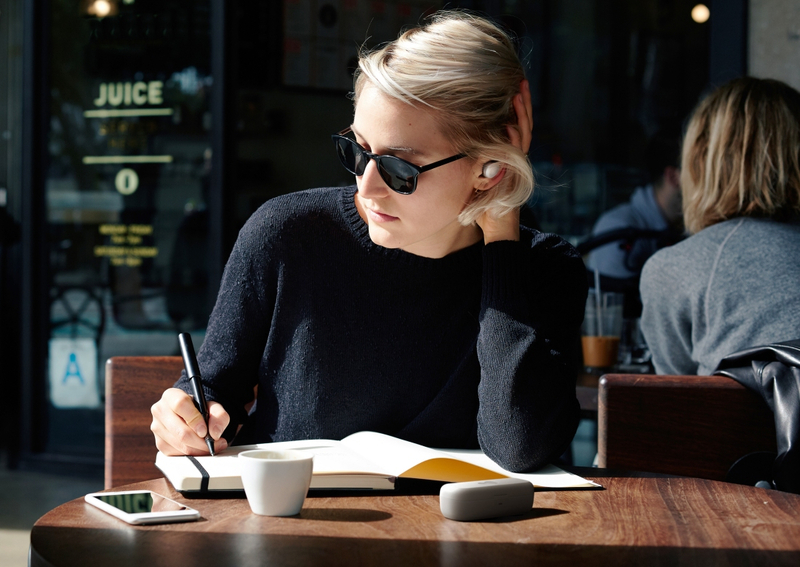 Audio hardware startup Doppler Labs, makers of the upcoming Here One augmented reality earbuds, said on Tuesday that it’ll miss its initial launch date by a few months. 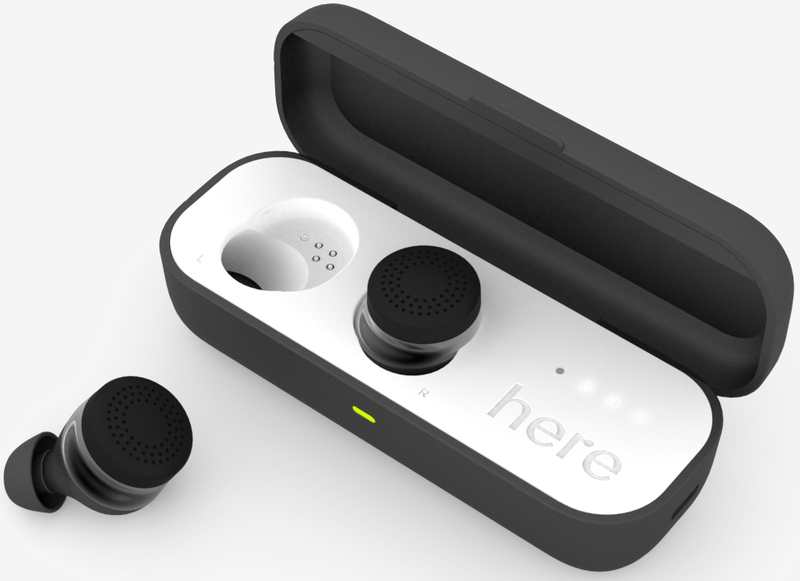 The Hear One wireless earbuds are unique in that, on top of being able to play music and audio, they can filter out background noises that might otherwise be distracting. For example, you could tune out that crying baby on an airplane or the sound of clanking silverware in a crowded restaurant – all without reducing the volume of everything else. Doppler Labs CEO Noah Kraft told The Verge that although early Here One units haven’t exhibited any issues, they need some additional time to perform a “validation build.” In other words, they want to make sure they can “do this consistently” across a mass market at scale. The specialty earbuds were originally supposed to ship this month but are now scheduled to arrive in February 2017. While early backers will no doubt be disappointed, nobody is taking it harder than Kraft himself. In addition to breaking its promise to those that have placed pre-orders, Doppler Labs is also missing out on the always lucrative holiday buying season. Kraft said his company was also hoping to capitalize on Apple’s decision to remove the 3.5mm headphone jack from its current crop of iPhones. With 47 million iPhone 7s expected to ship during the fourth quarter, he said they’d be doing a lot of high fives if they were shipping right now. Crying baby killer? - awesome! $300 for a pair of earbuds?! I can see why they're targeting Apple customers. The rest of us peasants will have to settle for the plain 'ol noise-cancelling variety.